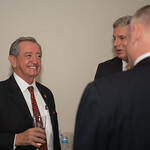 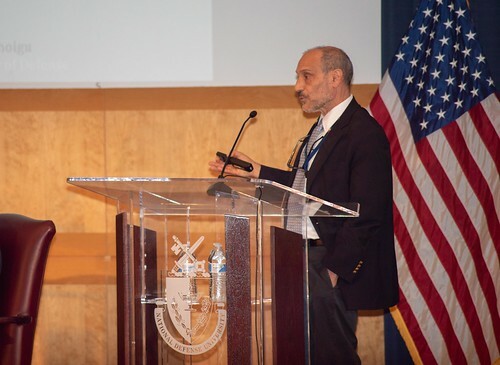 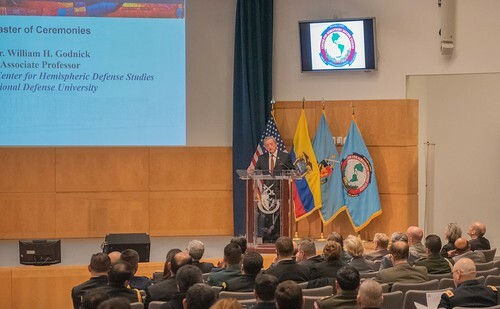 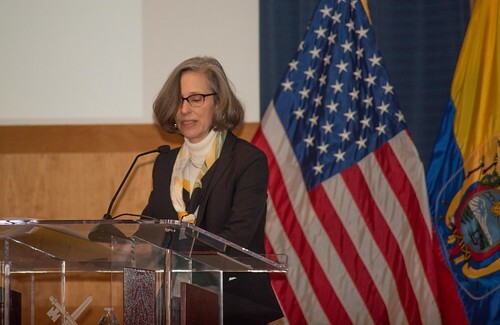 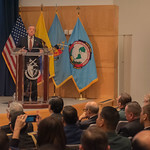 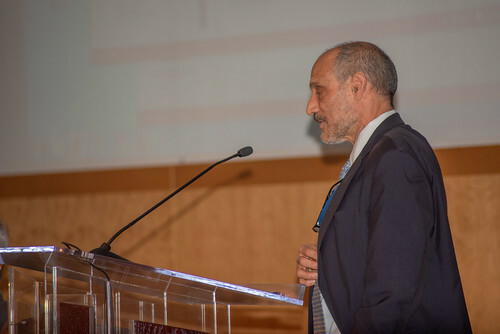 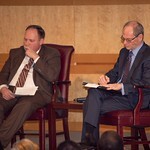 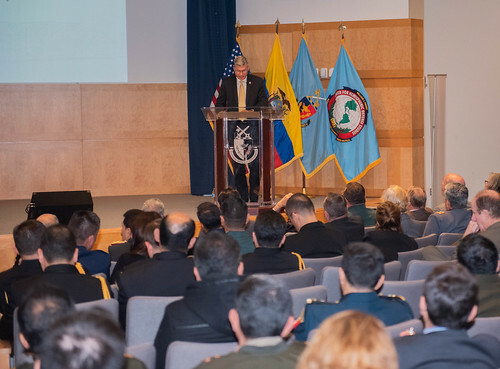 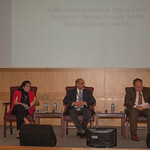 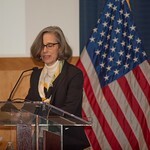 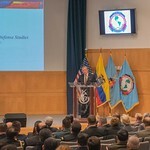 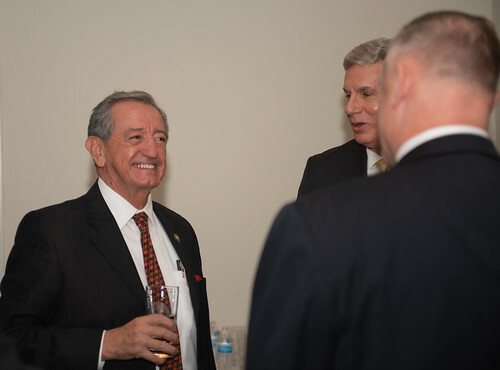 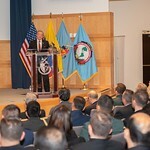 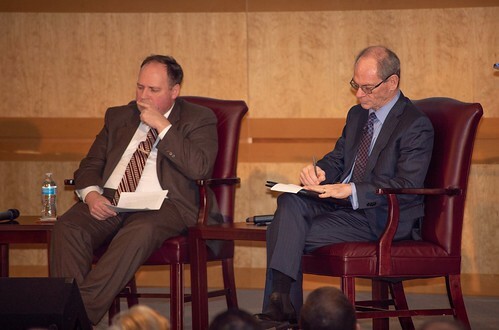 On March 26, the Perry Center co-hosted a Hemispheric Forum focused on "Security in the Western Hemisphere" along with authors from the latest iteration of PRISM, under the same title. 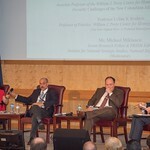 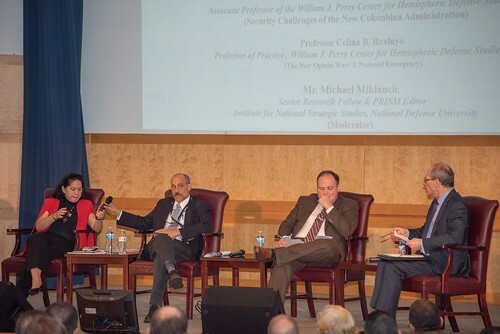 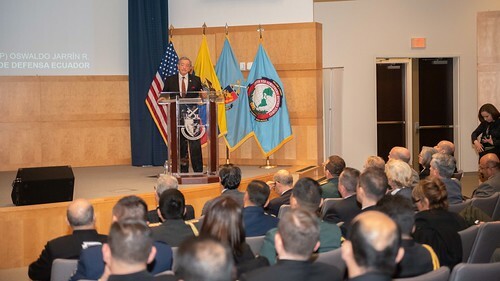 The forum, co-sponsored by US Southern Command (SOUTHCOM), hosted two panel discussions featuring distinguished scholars from a variety of areas of expertise and touched on relevant topics ranging from the current defense and security landscape to opportunities for the future. 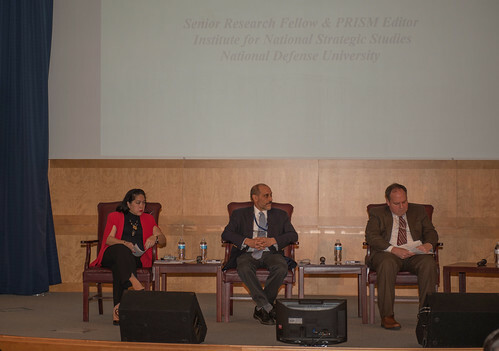 Mr. Michael Miklaucic, Senior Research Editor and editor for PRISM, welcomed panelists and guests to the forum. 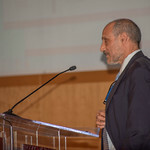 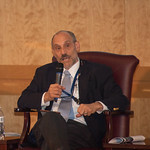 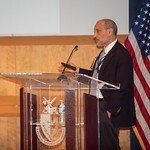 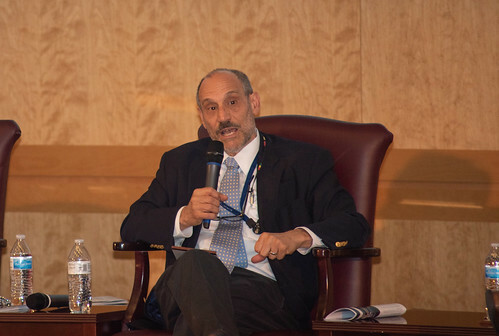 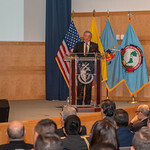 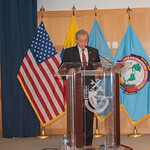 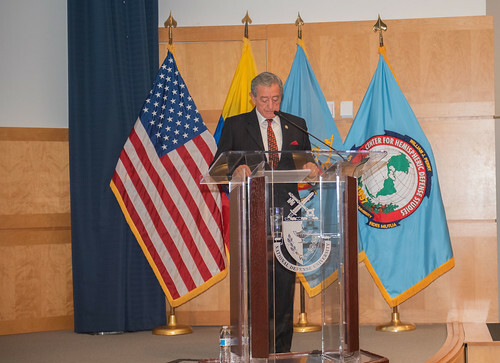 Deputy Under Secretary for Defense for Policy, Mr. David Trachtenberg, addressed the audience following the panelists; speaking to the need for shared capabilities and understanding in addressing security challenges faced in the Western Hemisphere. 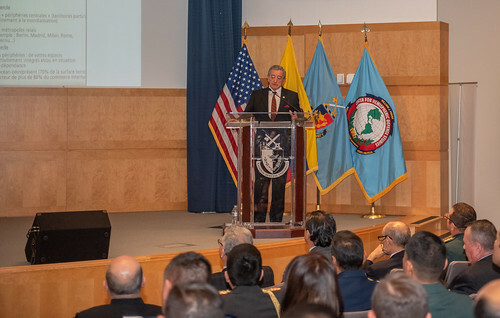 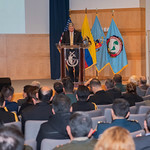 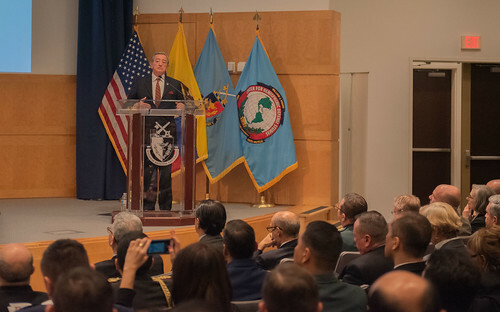 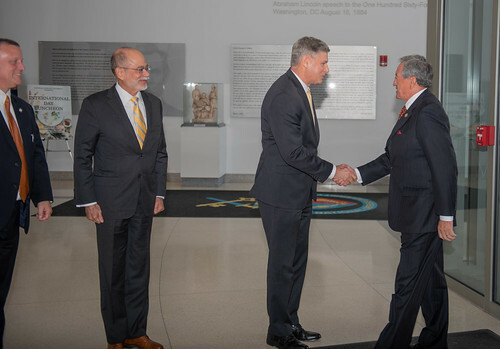 Mr. Trachtenberg’s remarks highlighted the importance of strong institutions partnered with strong friendships, thanking Ecuadoran Minister of Defense Oswaldo Jarrín for his commitment to building a strong future of cooperation in the Hemisphere.